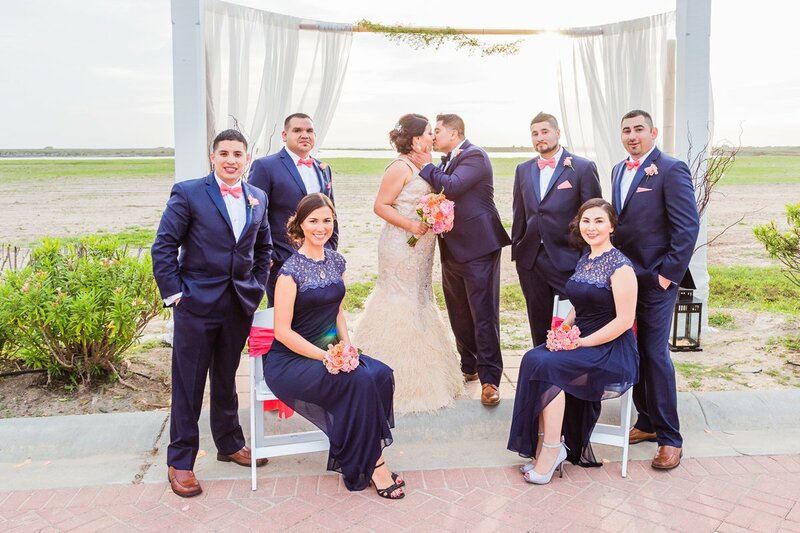 Venue: Namar Event Center Photography: David Pezzat Videography: AGP Cinema Wedding Planner: Destination WE Catering: IncrEDIBLE by Nena Siller Cake: Honey’s Cake Music: 7 Leguas Mariachi Rentals: All Party Rentals Hairstylists & Makeup: Bridal Fairy Wedding Dress: Maggie Sottero Flowers: Along Came Sandra Click here to see this wedding featured on the Knot! 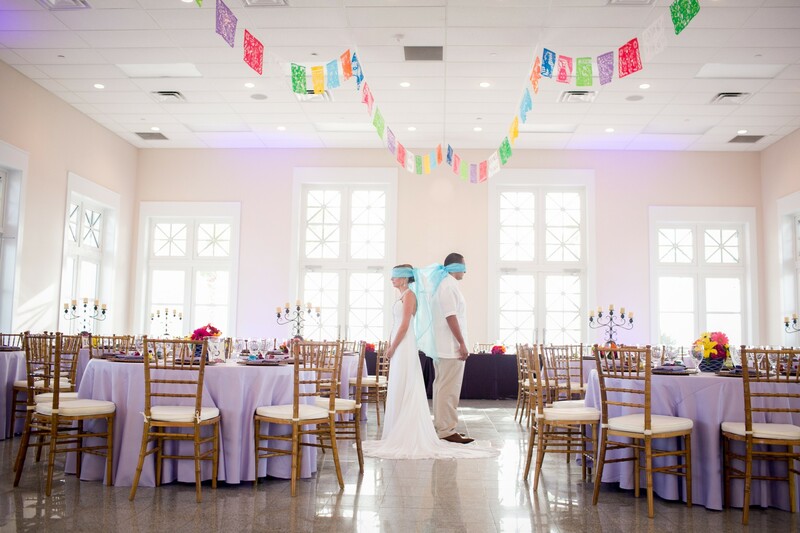 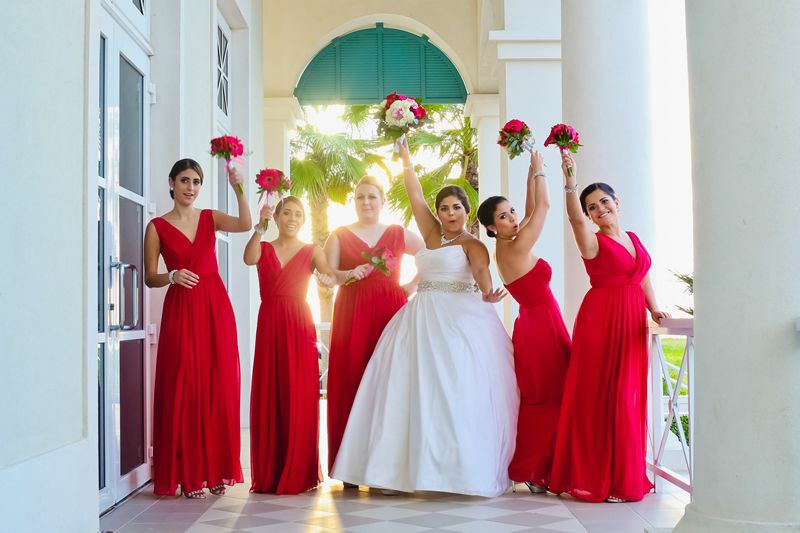 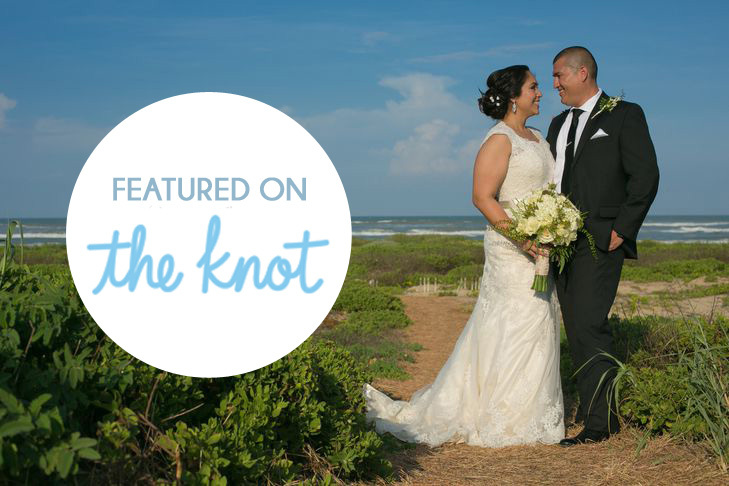 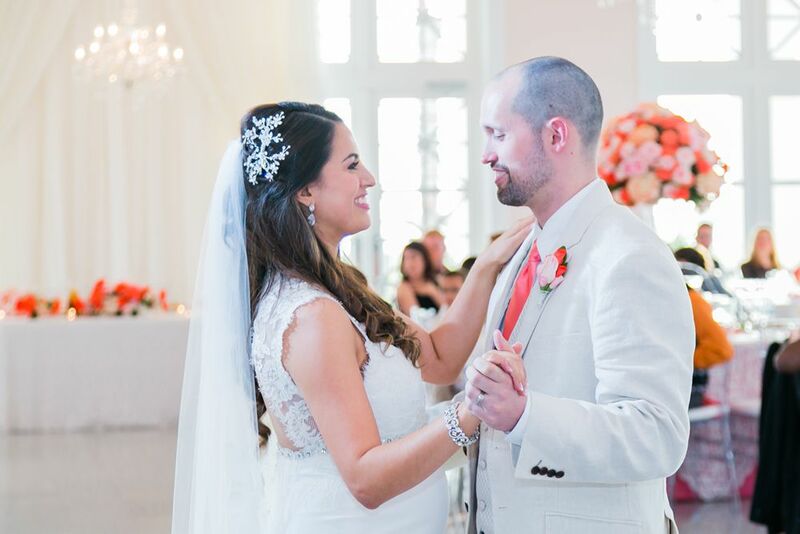 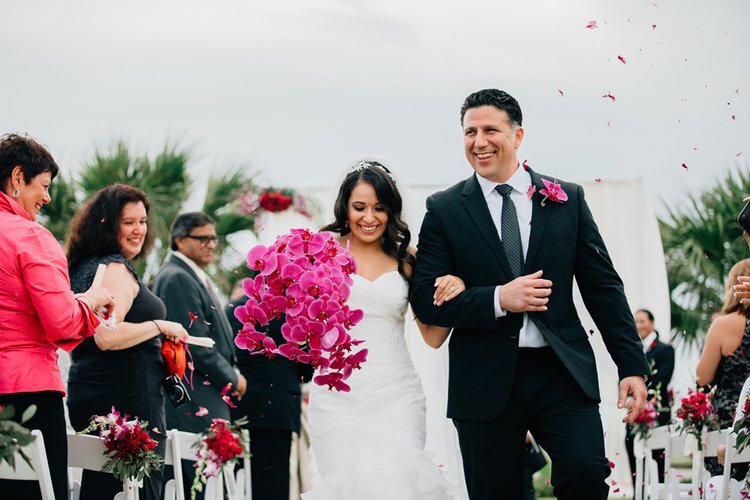 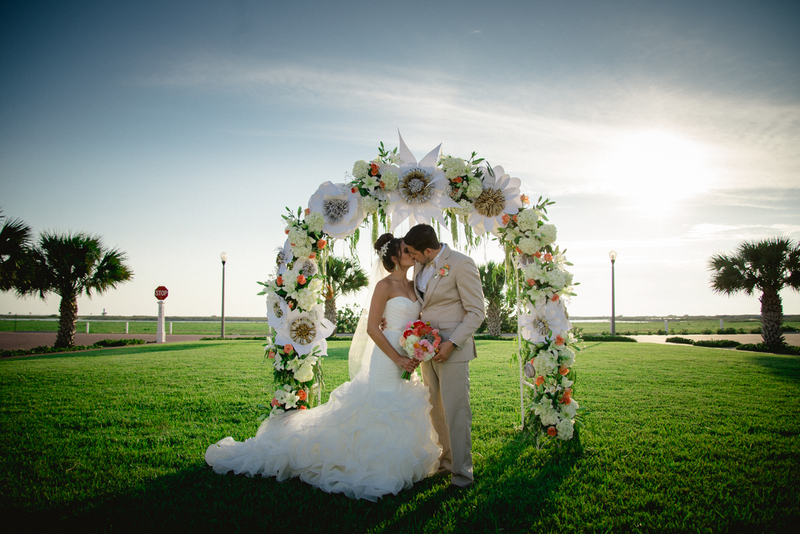 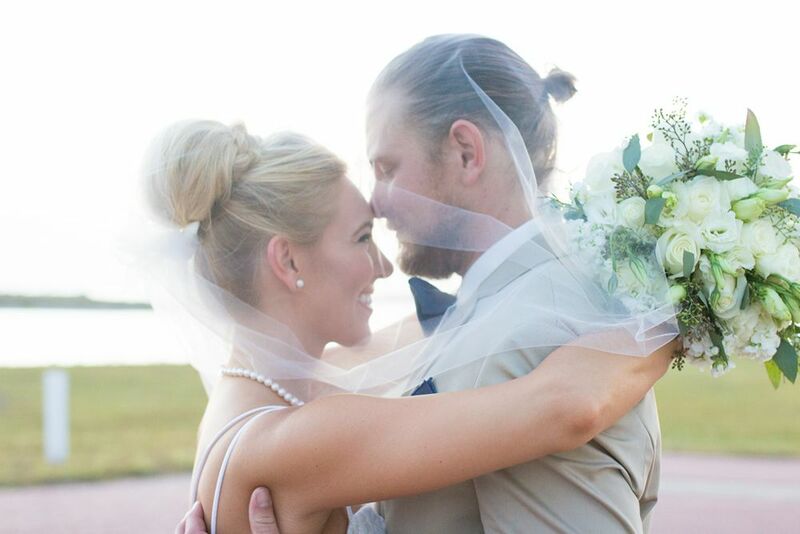 NAMAR Event Center is located in the beautiful Shores neighborhood on South Padre Island. 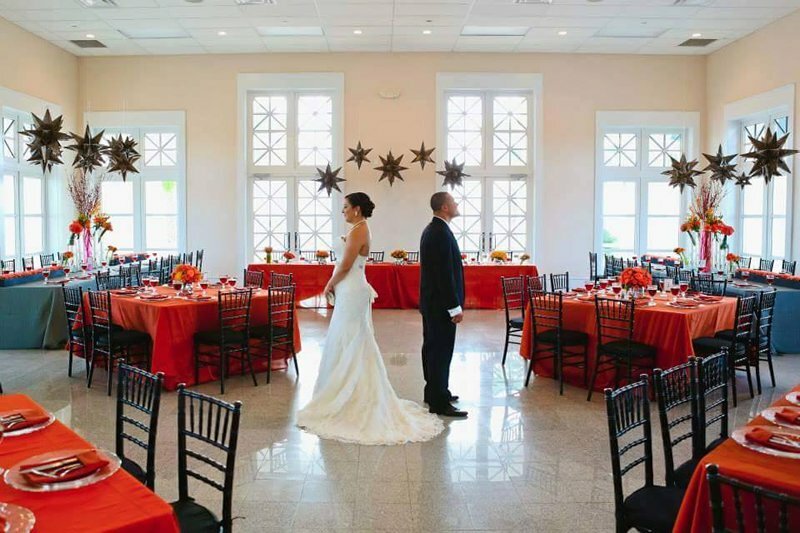 We pride ourselves on upholding the image of Island Elegance.